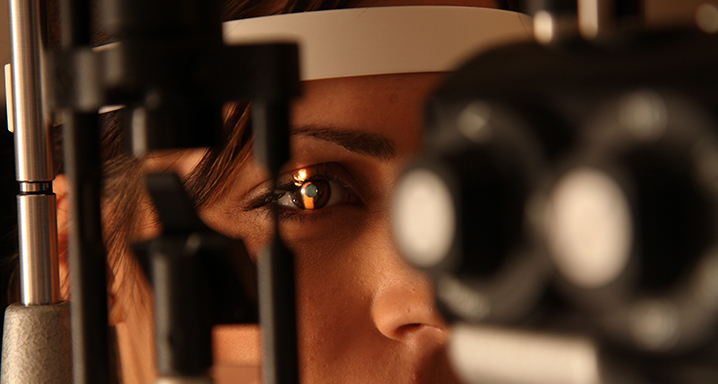 A large number of ophthalmological consultations are due to problems with ocular refraction. Most refractive defects are not illnesses per se but small variations in the size or shape of the eye that cause images to be out of focus and force patients to use some form of optical correction. There are three defects in ocular refraction: myopia, hypermetropia and/or astigmatism. A myopic eye is longer than usual. Images of distant objects are focused on a plane in front of the retina and therefore appear blurred. Hypermetropia is the opposite defect to myopia. The eye is shorter than usual and images of distant objects are therefore focused behind the retina. Astigmatisms are defects that depend on the curvature (sphericity) of the refractive surfaces, especially the cornea. This often occurs together with myopia or hypermetropia. A large proportion of the population have some degree of astigmatism. The aim of refractive surgery is to permanently reduce or eliminate dependence on optical correction (glasses or lenses). Laser techniques, carried out on the cornea. These are most widely used for lesser degrees of myopia, hypermetropia and astigmatism. Phakic intraocular lens techniques. These are normally used in more severe cases of correction or when laser techniques cannot be used for some reason. Given their safety, high predictability and the quality of vision provided to patients, the current trend is to use intraocular lens techniques for less severe cases of refractive correction. The most widely used laser refractive surgery is LASIK. This consists of modifying the shape of the cornea to alter the eye's total degree of refraction. The initial layers of the corneal tissue are carefully separated (the corneal flap), either mechanically or with a femtosecond laser, and then an excimer laser is used to shape the cornea and correct the desired dioptres. Finally, the area treated is covered with the corneal flap, with no suture required, to restore the normal surface of the eye. The excimer laser we use at the Institut de la Màcula allows us to carry out personalised treatments to increase precision in correction and improve visual quality, as well as more efficiently respecting the thickness of the cornea. LASIK refractive surgery is carried out under local anaesthesia, only lasts a few minutes and is painless, and vision is restored almost immediately. In just a few hours patients can do most of their routine activities without the need for glasses. 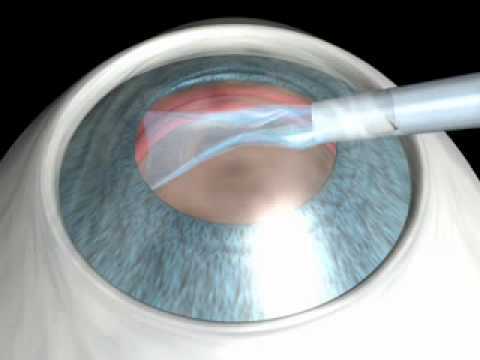 Photorefractive keratectomy (PRK) with excimer laser is a surgical technique used to correct dioptres with superficial ablation of the cornea. With this technique, the laser is applied directly on the external surface of the cornea to sculpt a new refractive surface under the epithelium. The main advantages of PRK are its simplicity, safety (the cornea does not need to be cut) and precision. However, at the end of the treatment the cornea is left without its epithelium, which must regenerate. This can lead to post-operative discomfort for the first few days. PRK may be preferable in some cases, especially to correct slight myopia and in cases of opaque surfaces on the cornea that need to be removed. Choosing the right refractive surgery technique for each person depends on several factors. It is essential that the refractive defect remain stable for at least one year and that the patient is aged at least eighteen and is very keen on undergoing surgery. The surgeon will take into account the dioptres to be operated on, the characteristics of the cornea in terms of its shape, curvature, regularity and thickness, the characteristics of the eye's anterior segment and the depth of the anterior chamber, as well as evaluating, after carrying out a thorough ophthalmological examination, the condition of the different ocular structures. Specific complementary tests will be carried out and, having carefully weighed up all these factors, the specialist will recommend the most suitable and safest refractive surgery technique for each specific case.